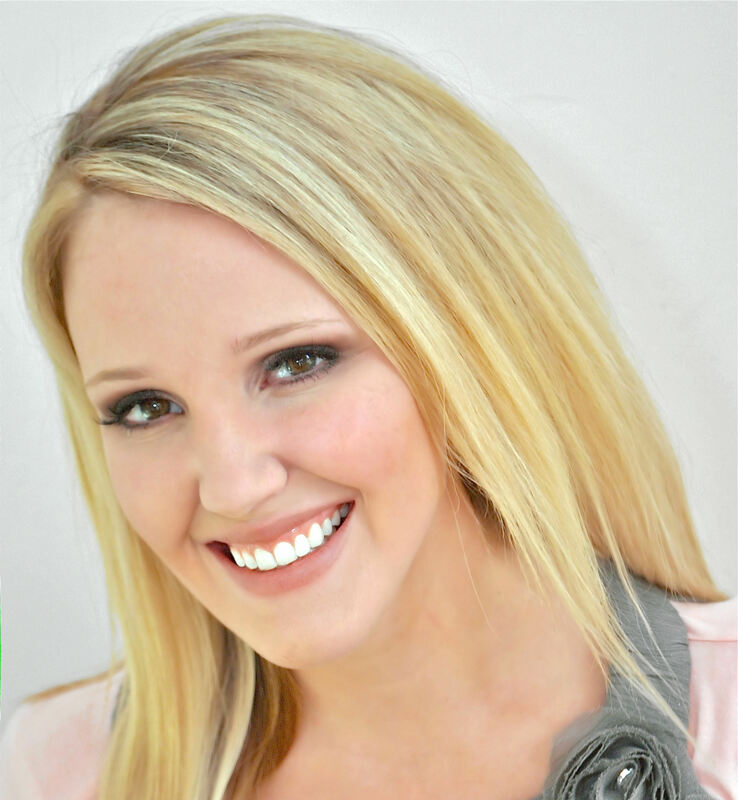 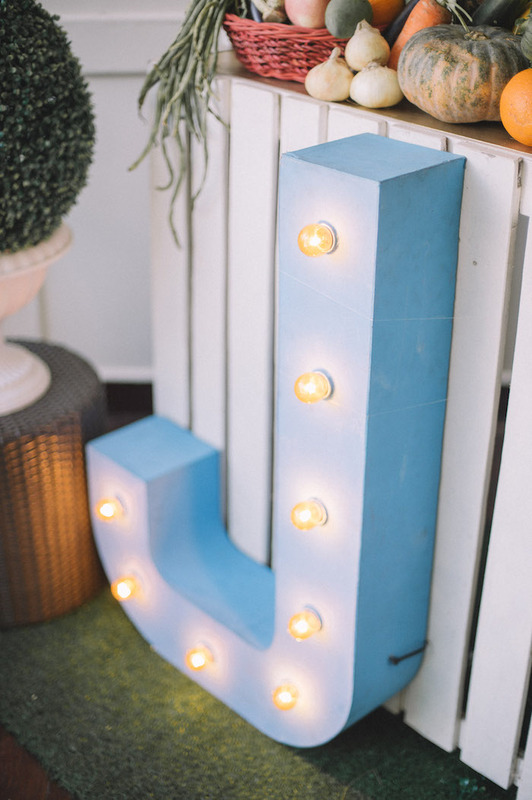 Looking for a fun summer party themed? 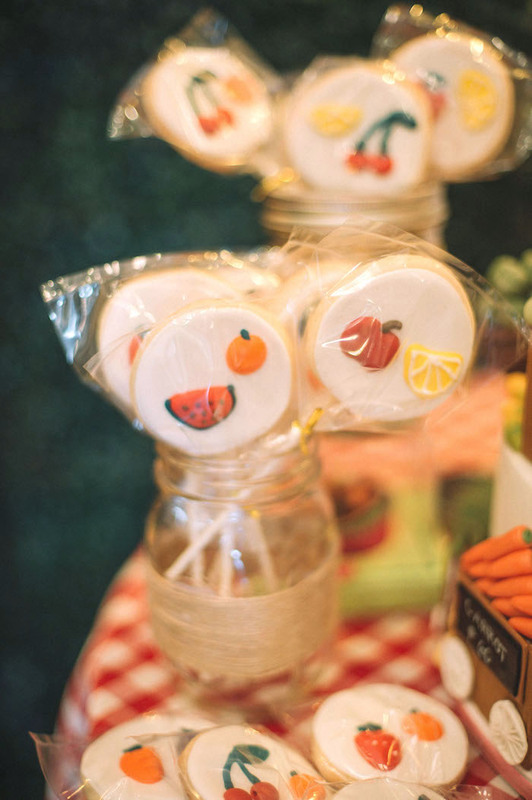 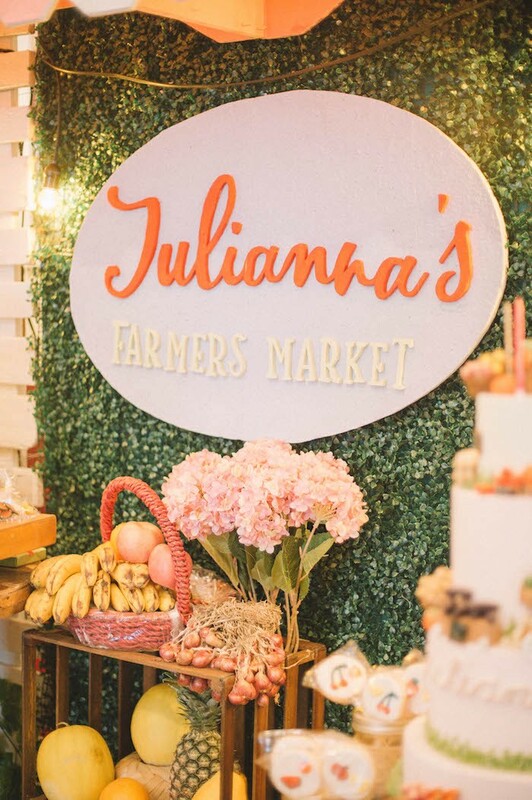 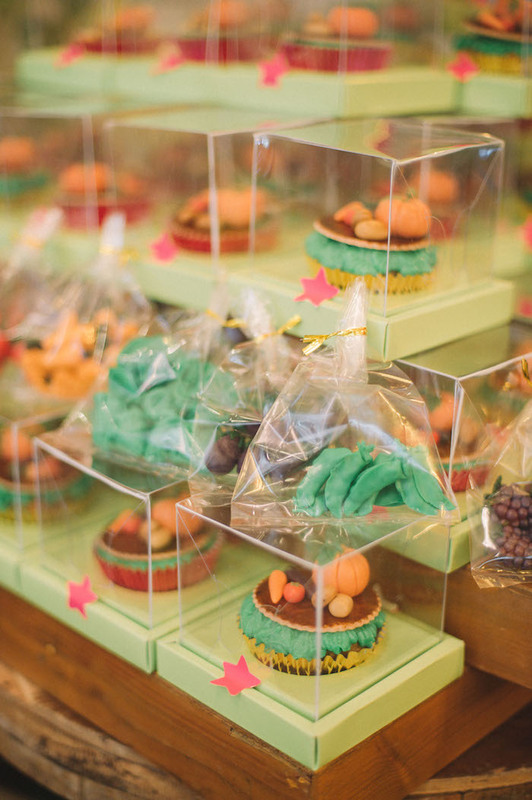 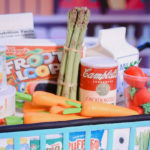 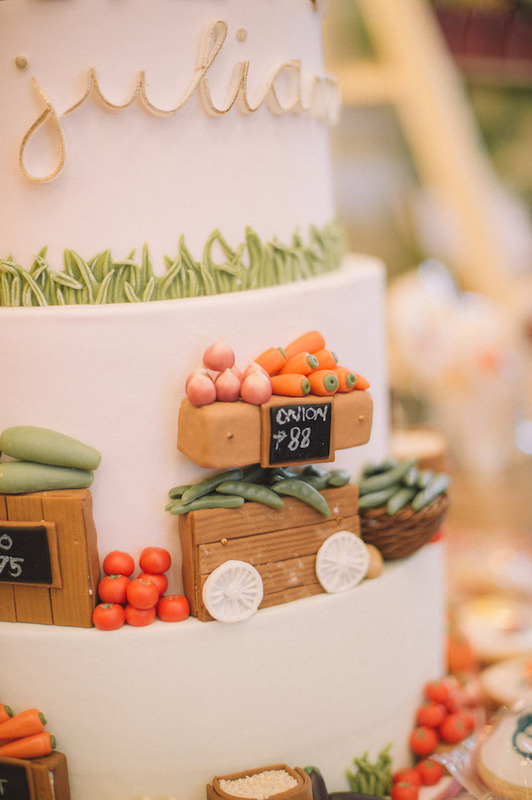 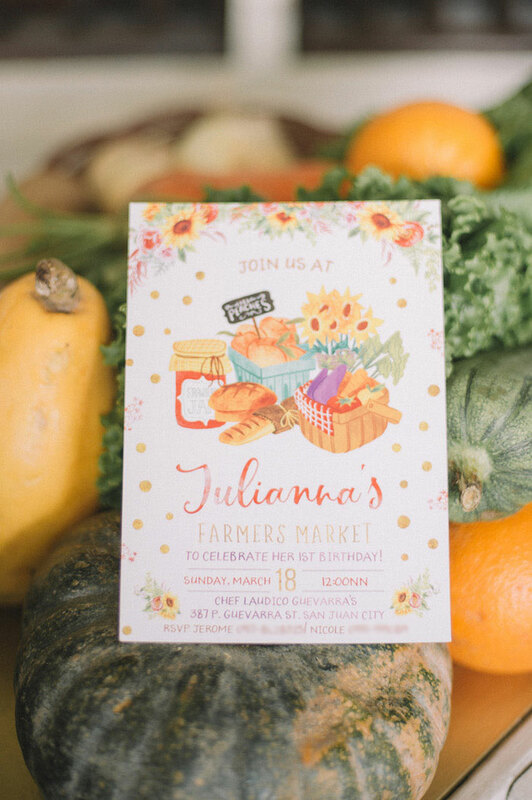 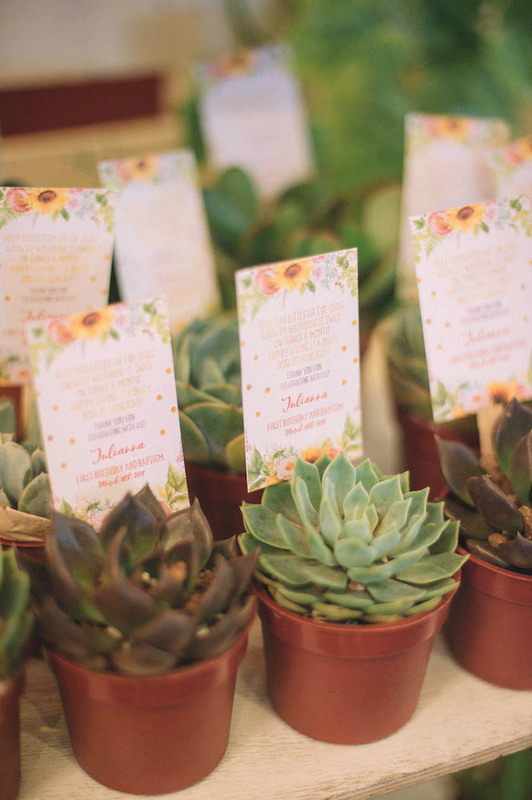 Check out this cute Farmer’s Market Birthday Party! 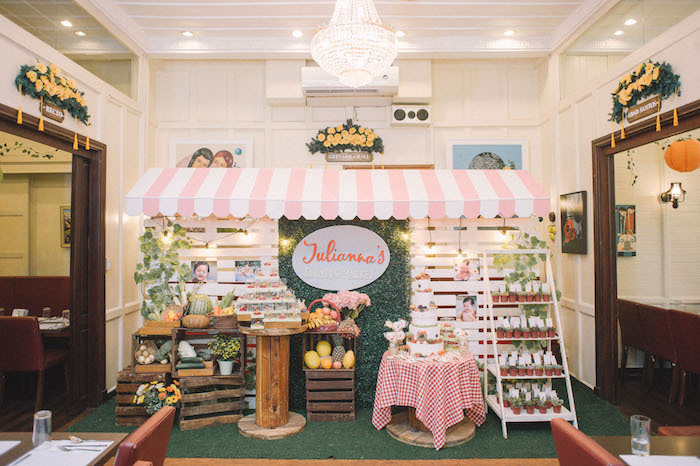 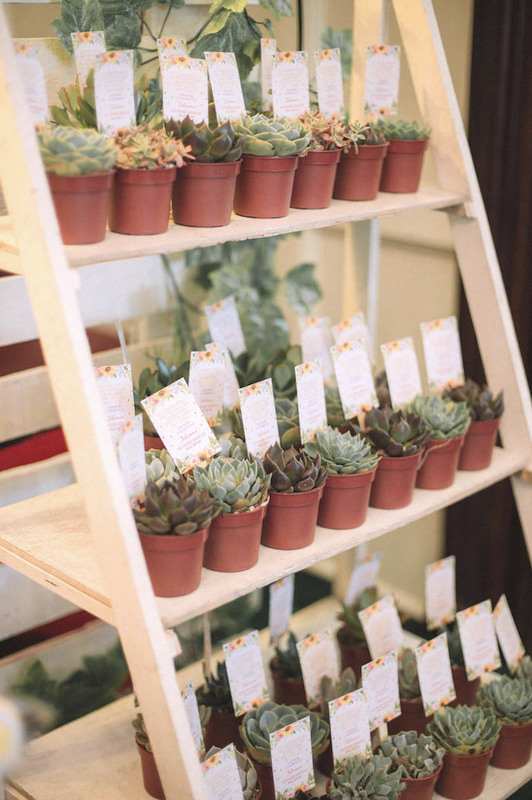 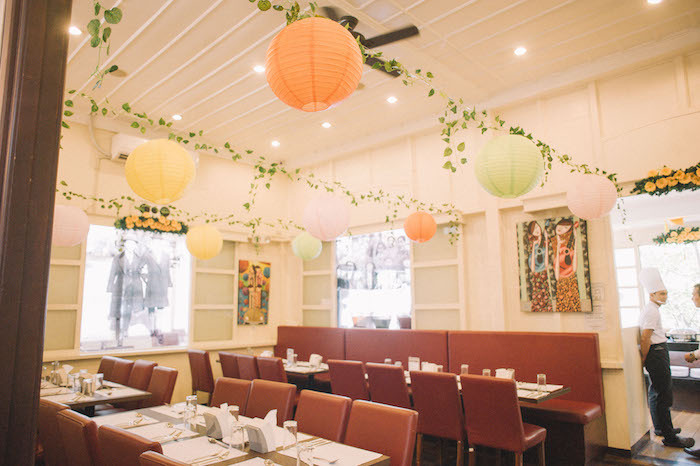 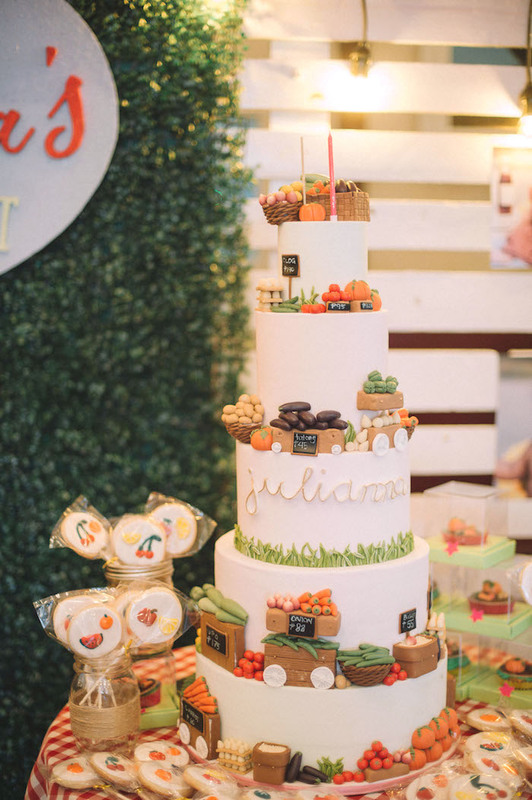 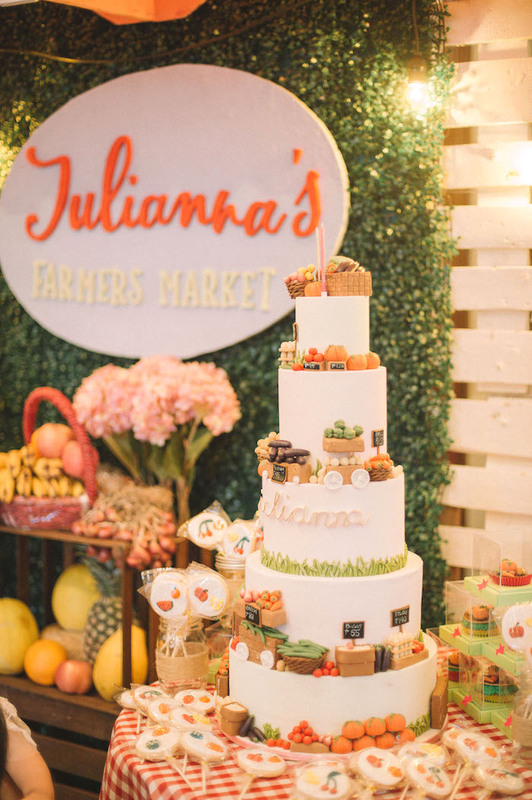 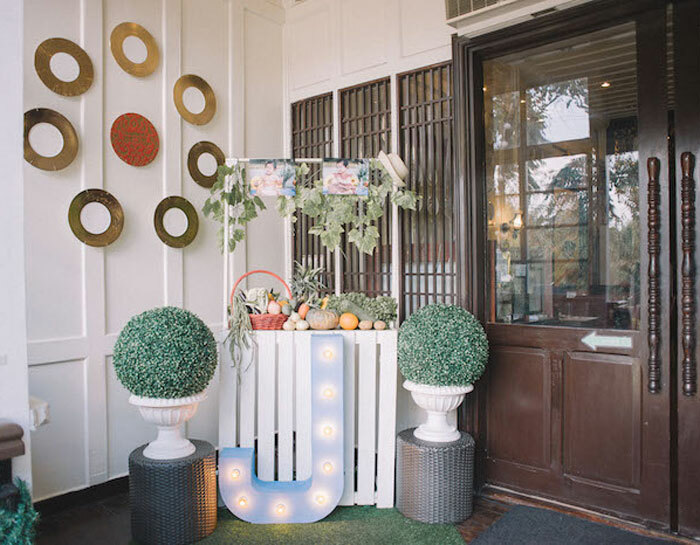 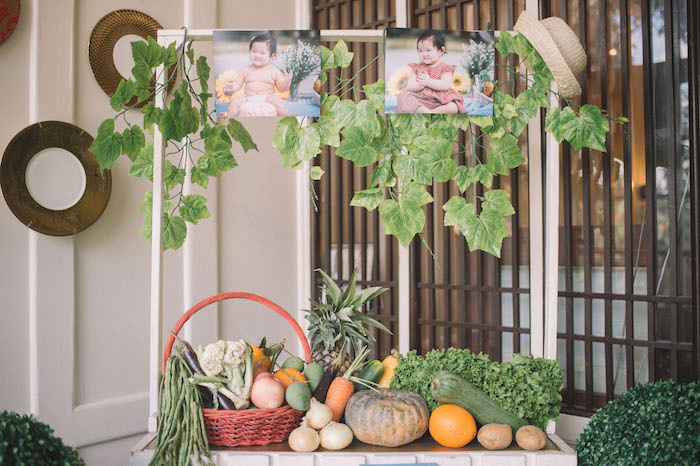 Styled by Minnie Lim of Party Divas, out of Manila, Philippines; this sweet first birthday celebration is packed with party details, you’ll definitely want to plant in your next event! 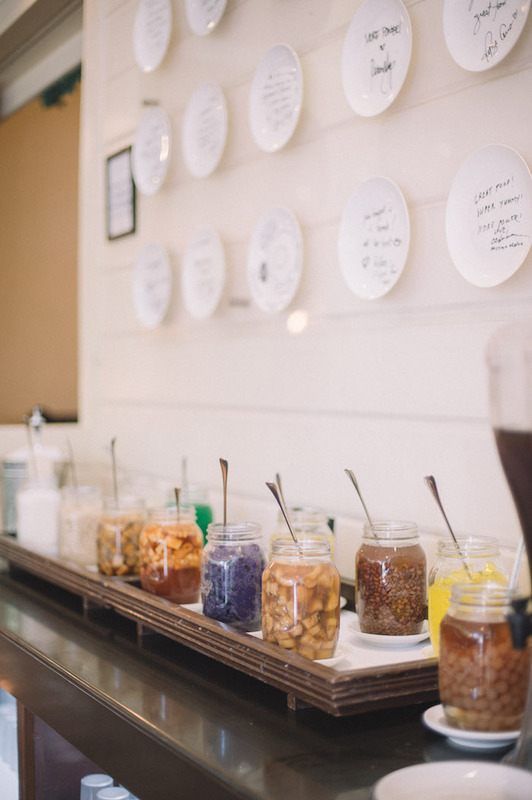 And a Scrumptious Preserves Bar! 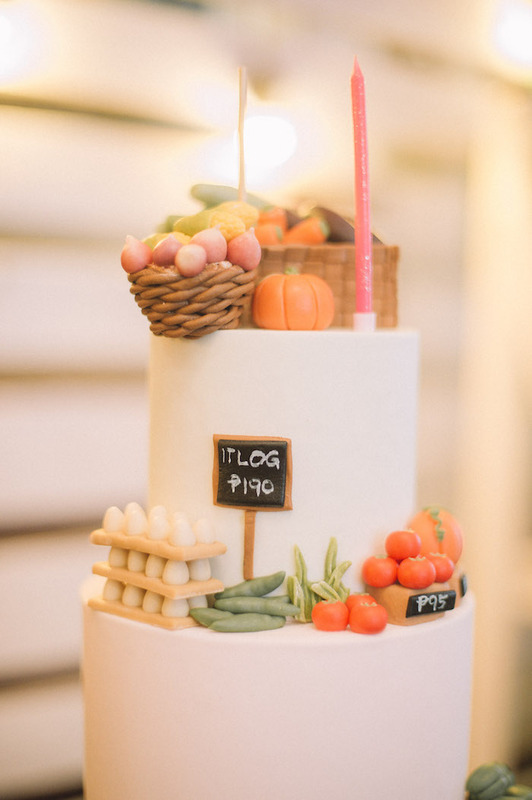 The cake looks incredibly cute!